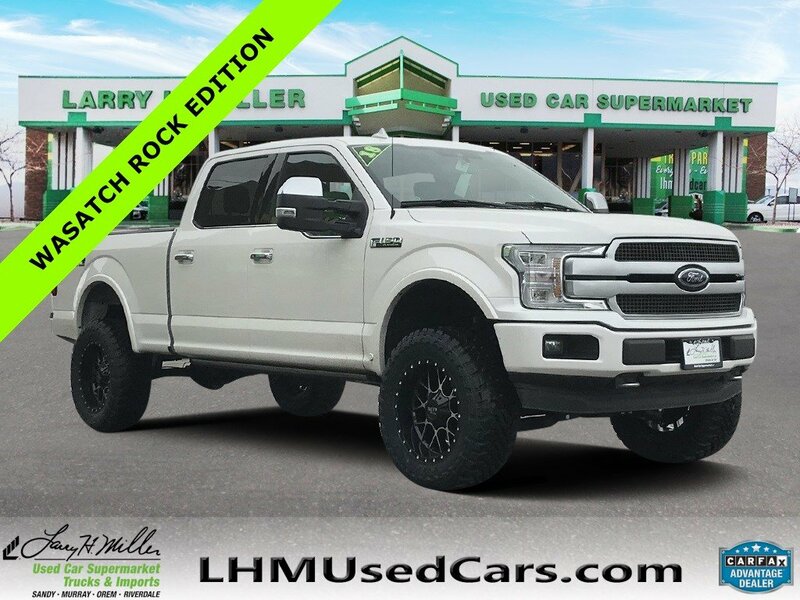 Wasatch Rock Edition custom lifted trucks and SUVs help you stand out from the crowd. 4WD, CarFax One Owner! 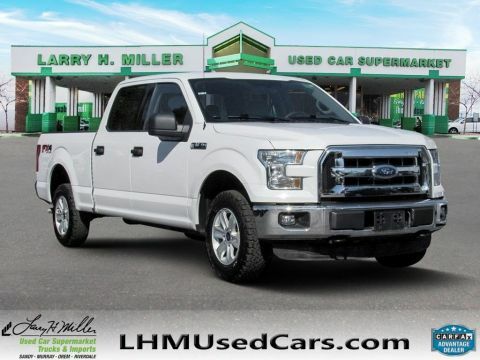 Low miles for a 2018! 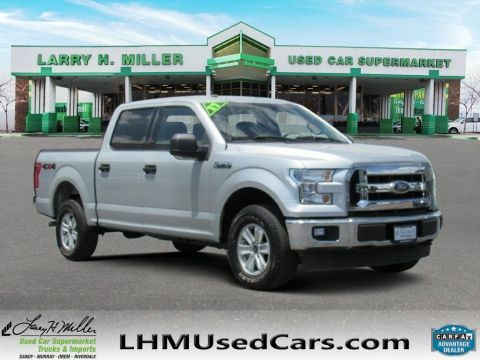 Back-up Camera, Aux Audio Input, Automatic Headlights AM/FM Radio Stability Control, ABS Brakes Please let us help you with finding the ideal New, Preowned, or Certified vehicle. 4WD, CarFax One Owner! Low miles for a 2018! 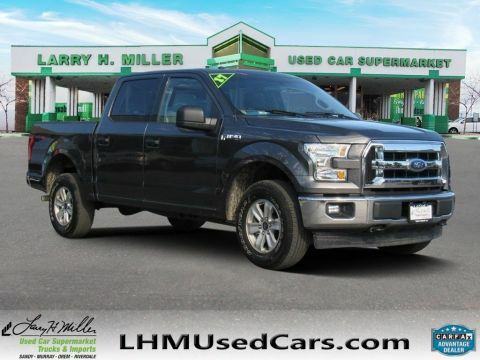 Back-up Camera, Aux Audio Input, Automatic Headlights AM/FM Radio Stability Control, ABS Brakes Please let us help you with finding the ideal New, Preowned, or Certified vehicle.